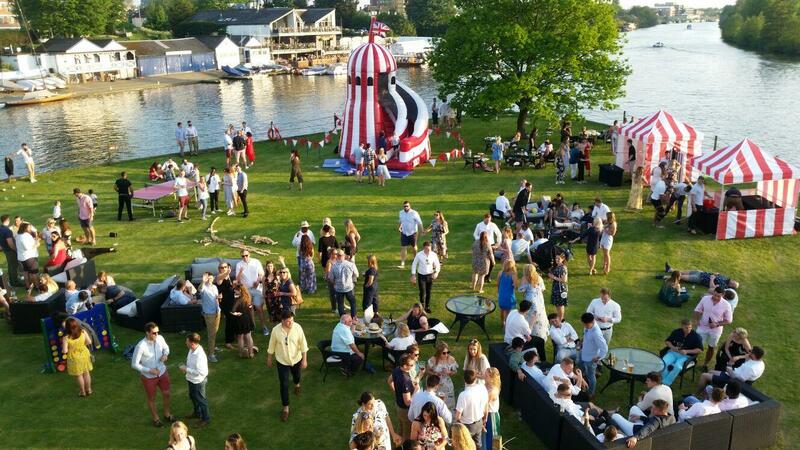 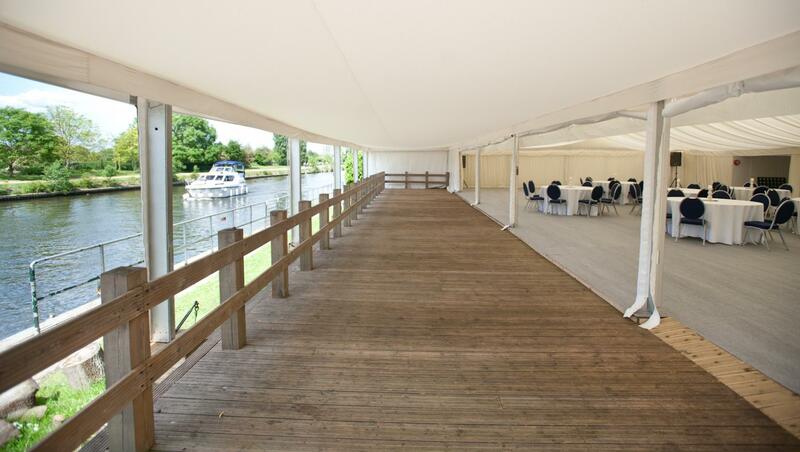 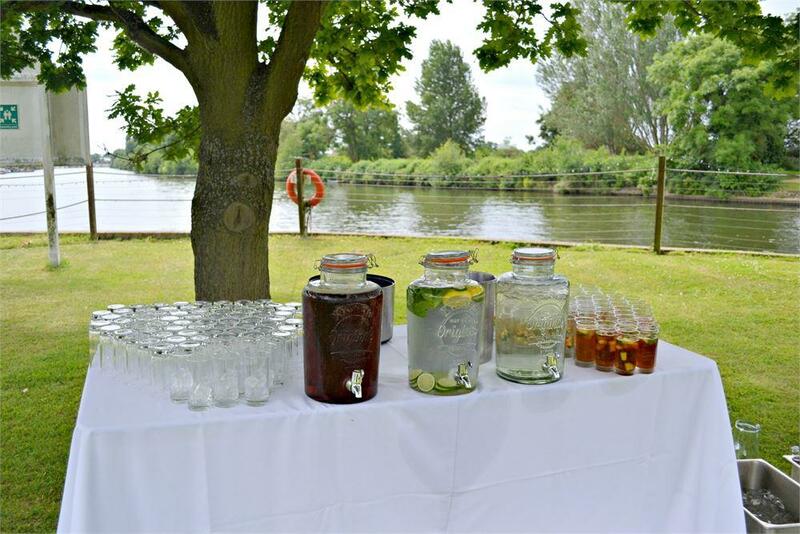 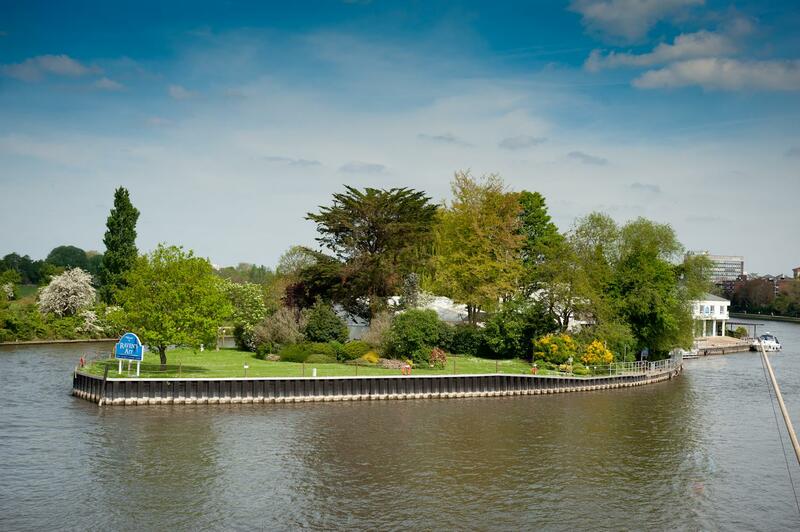 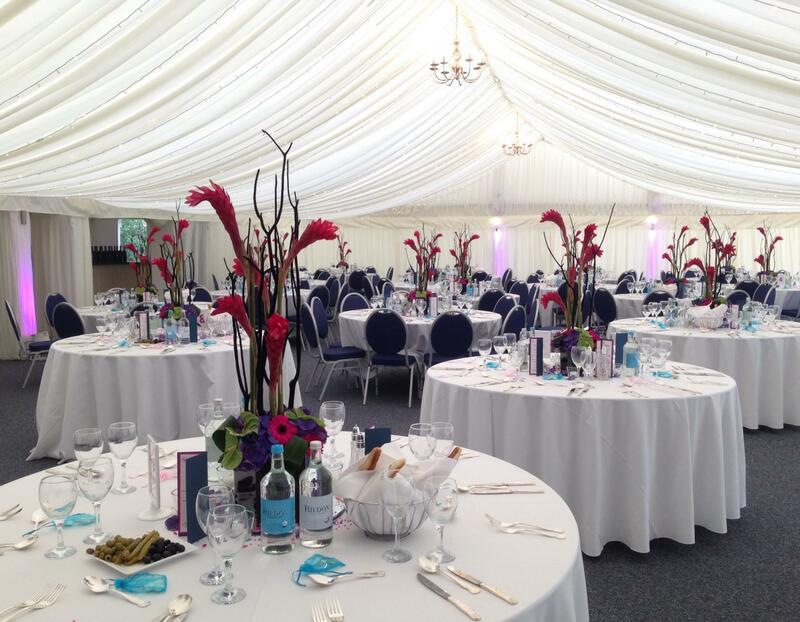 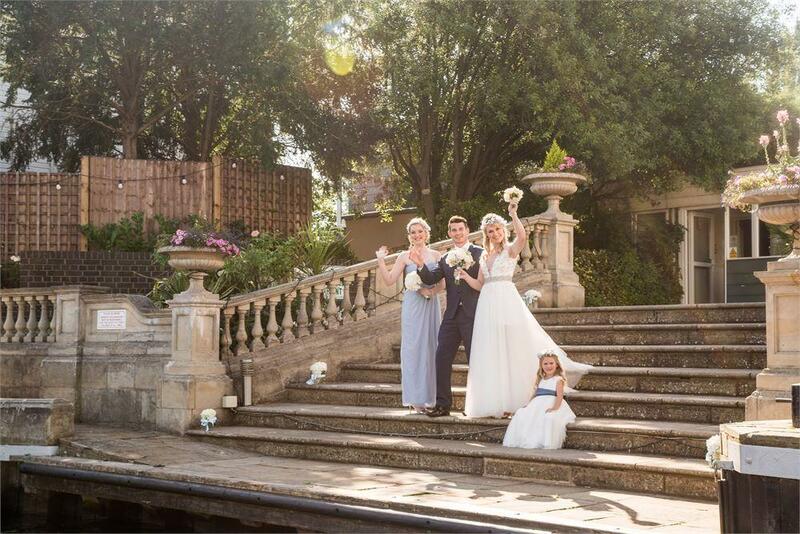 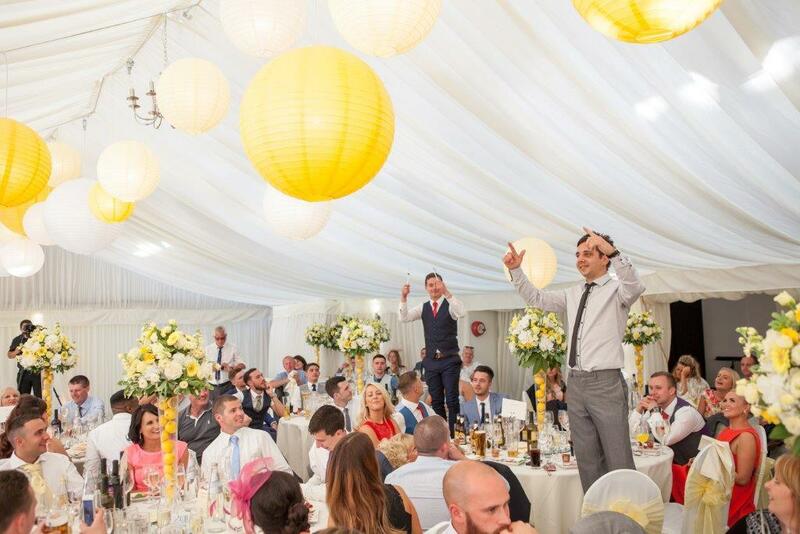 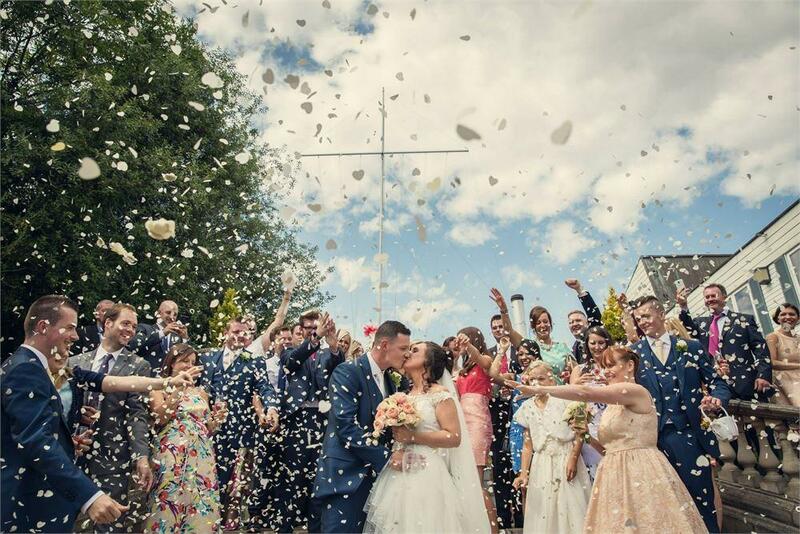 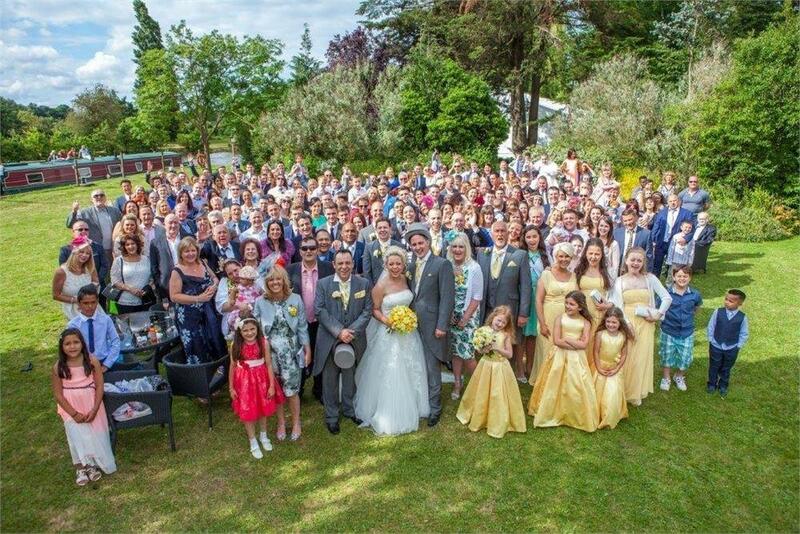 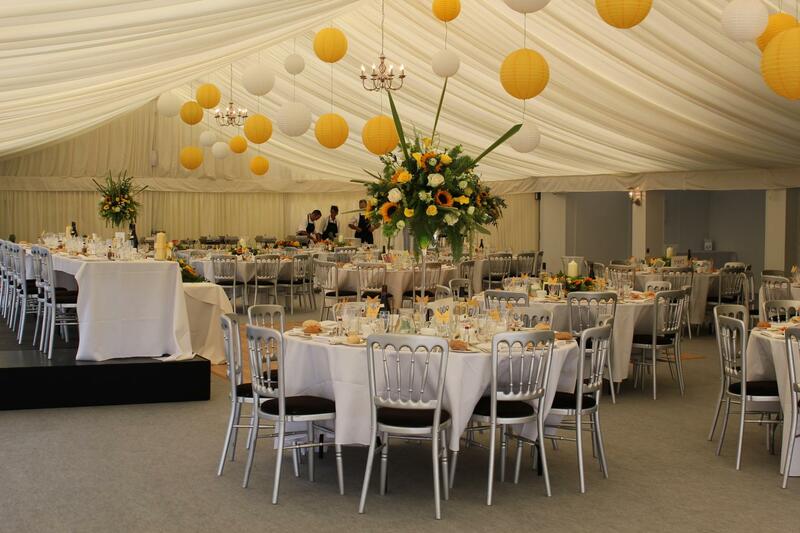 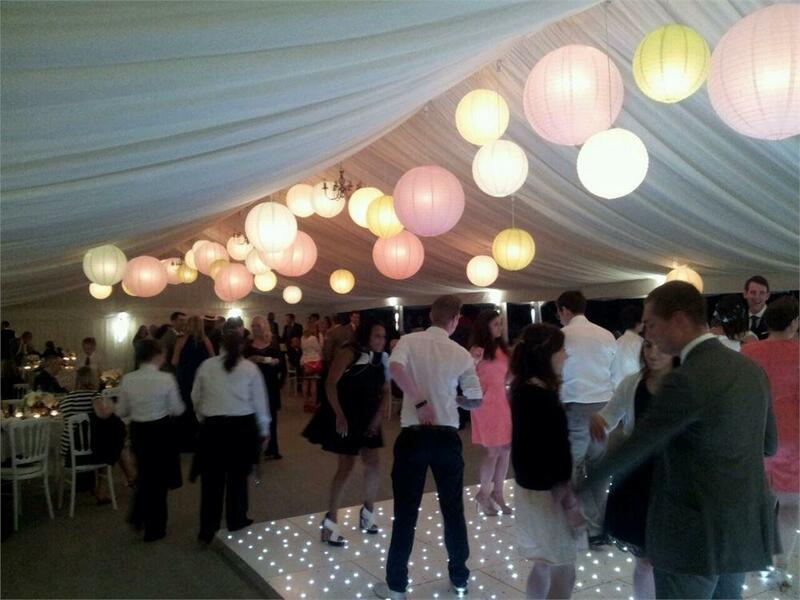 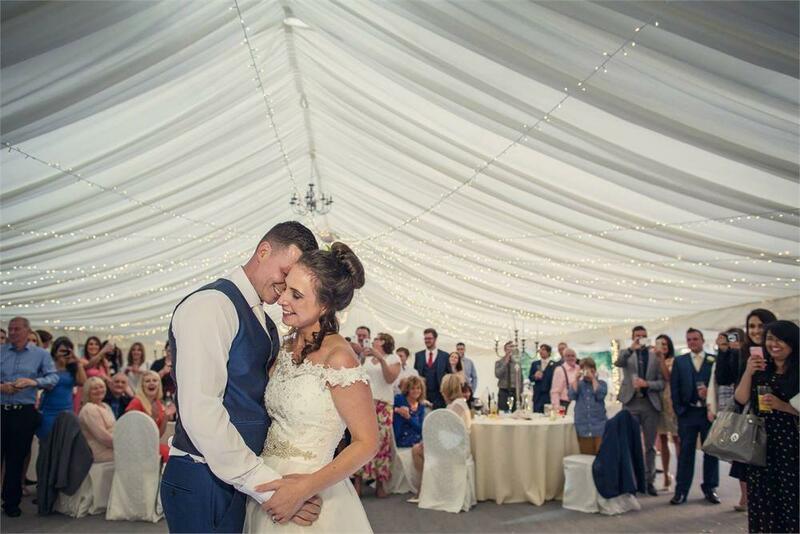 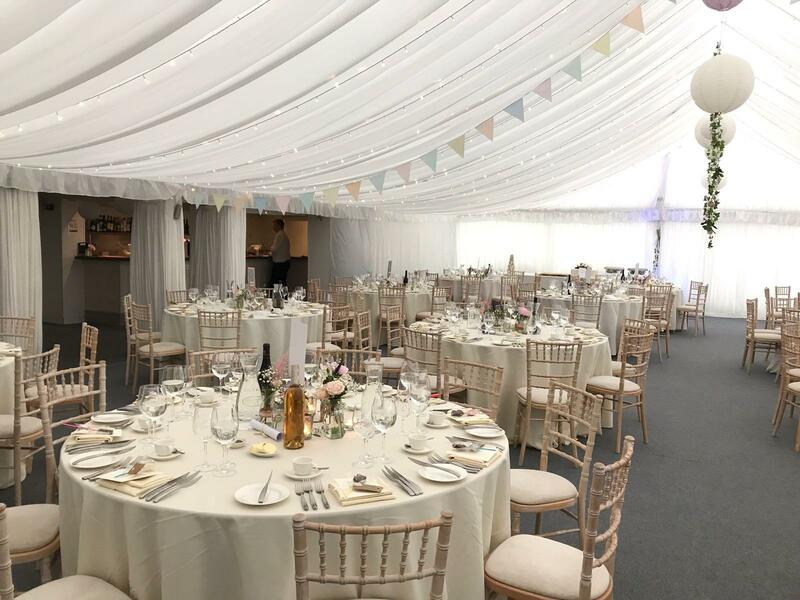 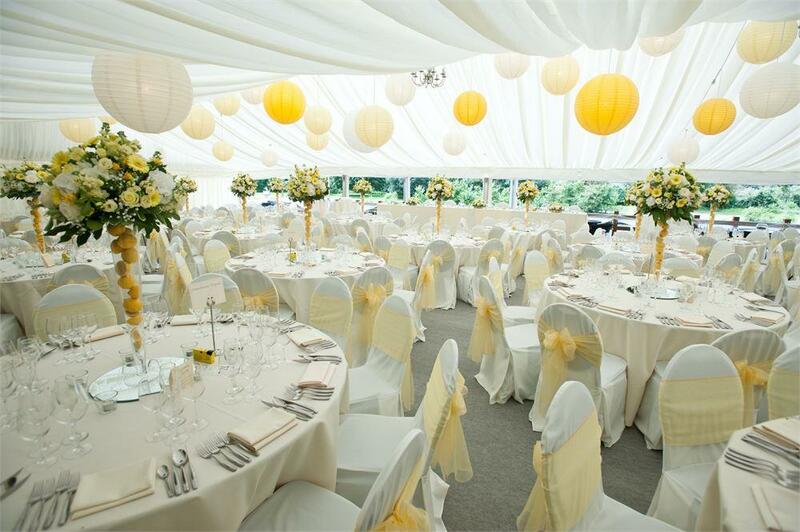 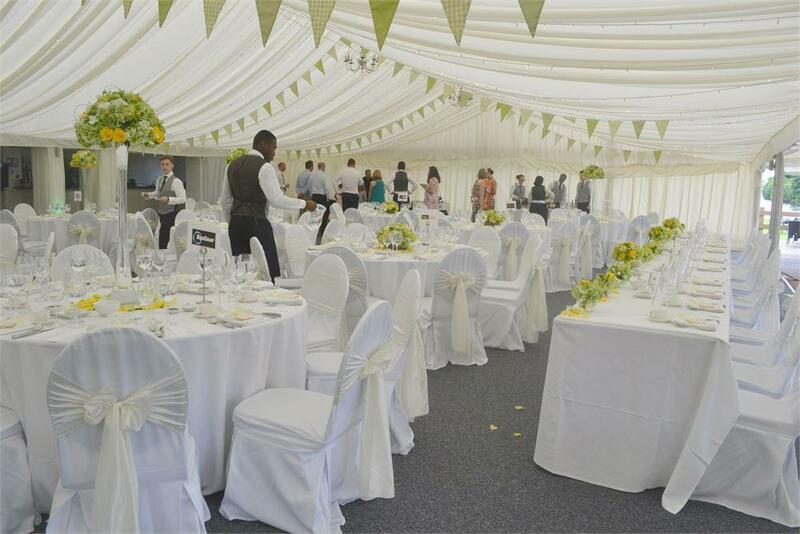 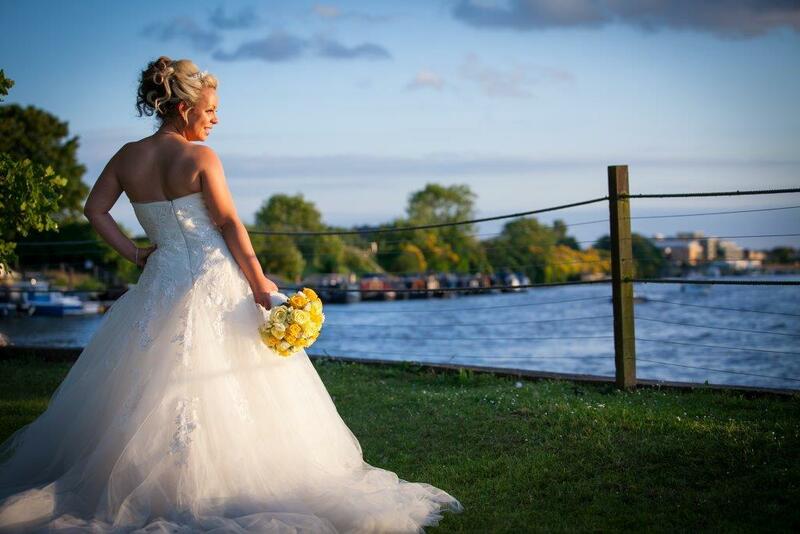 Ravens Ait Marquee is the largest space on the Island, our picturesque marquee is situated at the front of the island and offers unrivalled views of the river Thames and Hampton courts grounds. 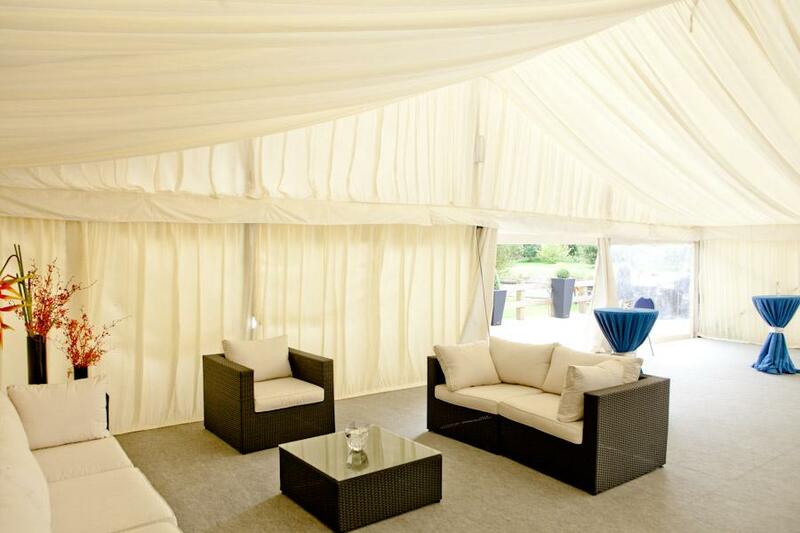 With Ivory linings, it offers a real blank canvas ready for you to add your own twist and make it your own. 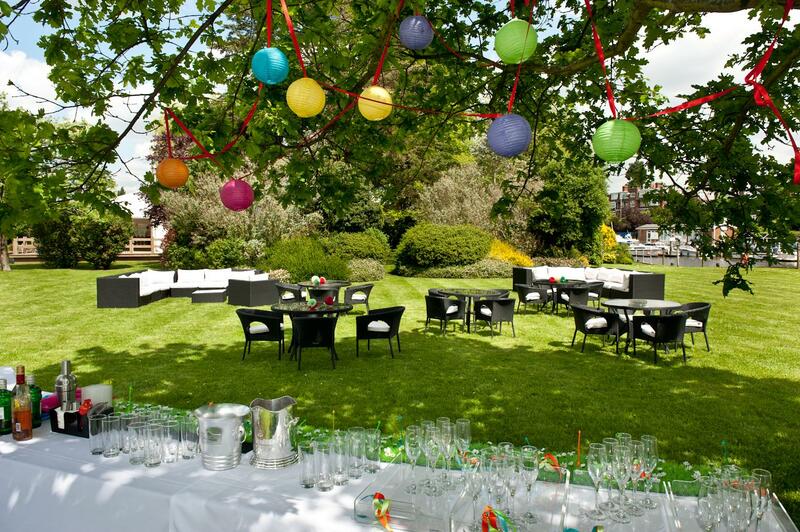 It is light and airy perfect for summer parties, conferencing and awards dinners with its own private lawn that stretches the front of the island. 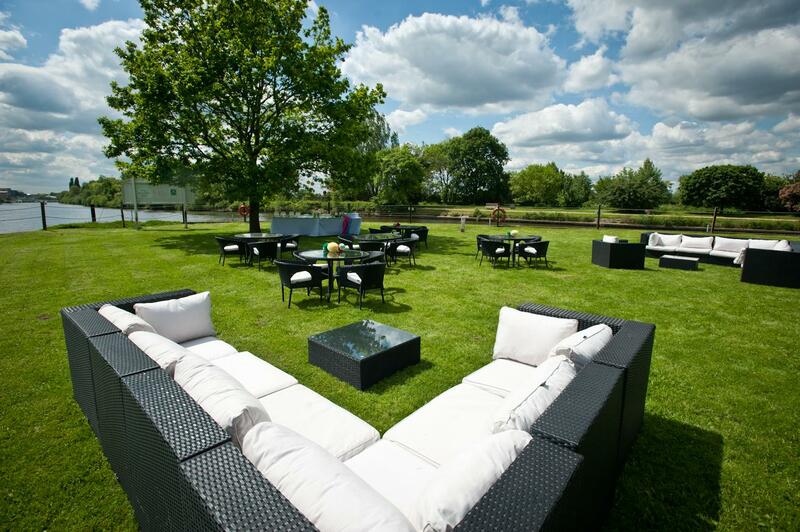 Turning the heaters on in the winter it provides a stunning riverside space for Christmas festivities. 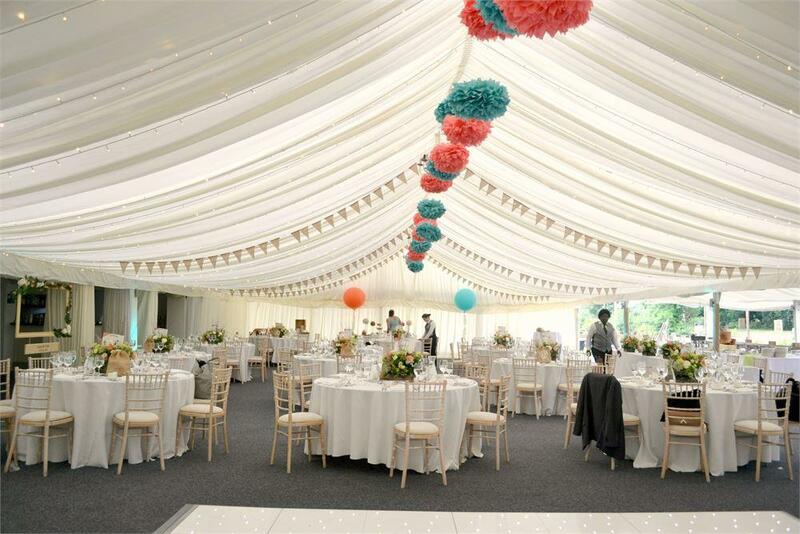 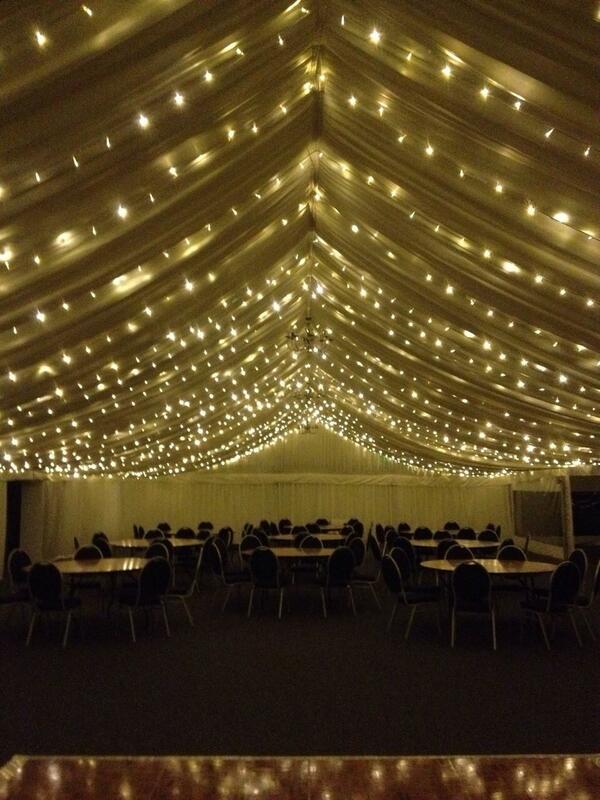 Our stunning marquee provides a romantic atmosphere with a fairy light canopy and stunning views of the sun setting over the River Thames and Hampton Court grounds. 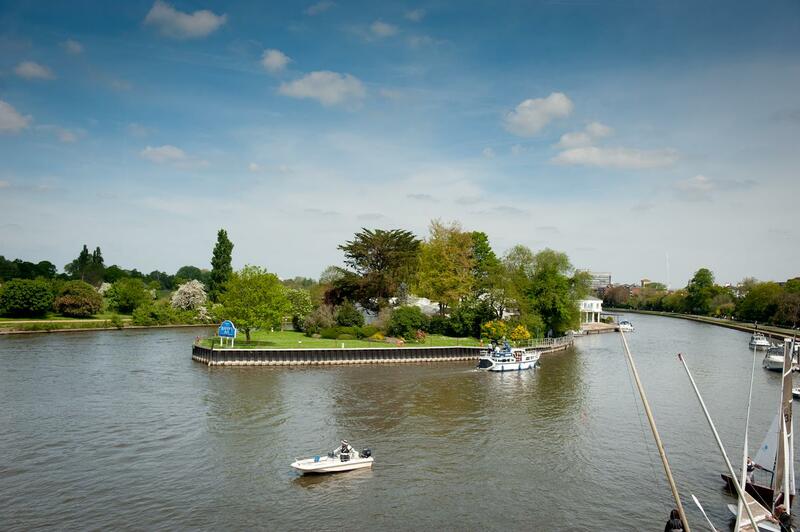 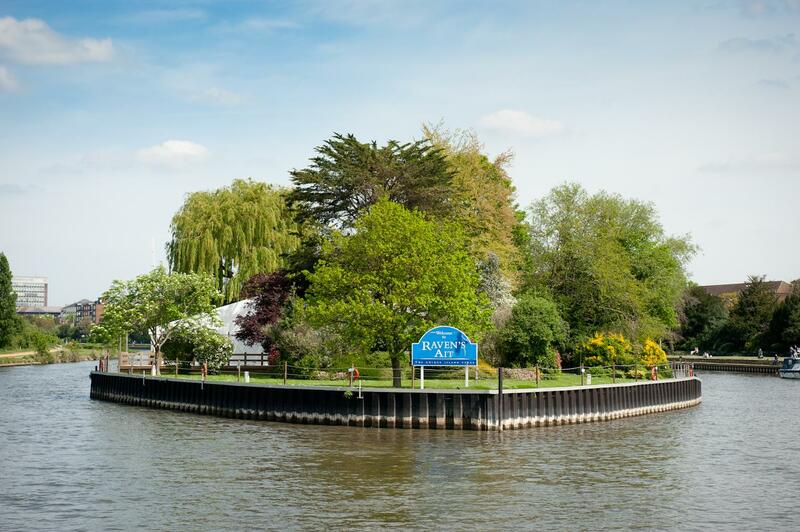 Located at the head of the island nestled within our landscaped front lawns surrounded by a wooden decking with the backdrop of the River Thames. 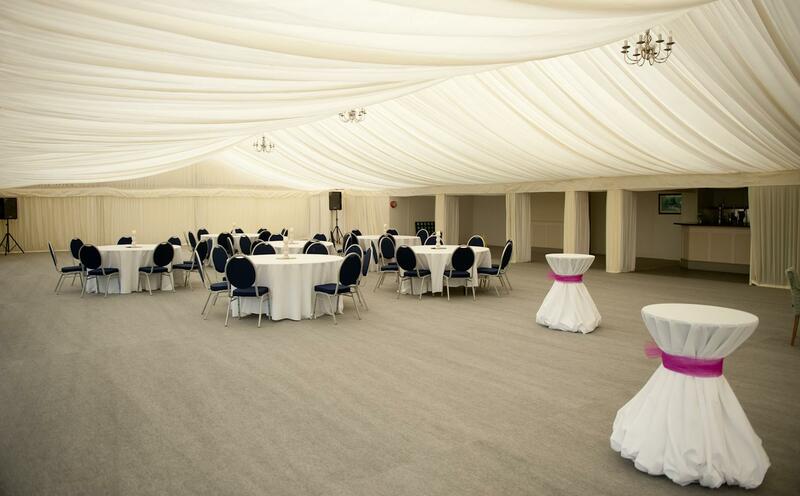 It provides a unique and stylish space for your perfect day.